CD in jewel case limited hand-numbered to 999 copies. Status: Single copies available ! 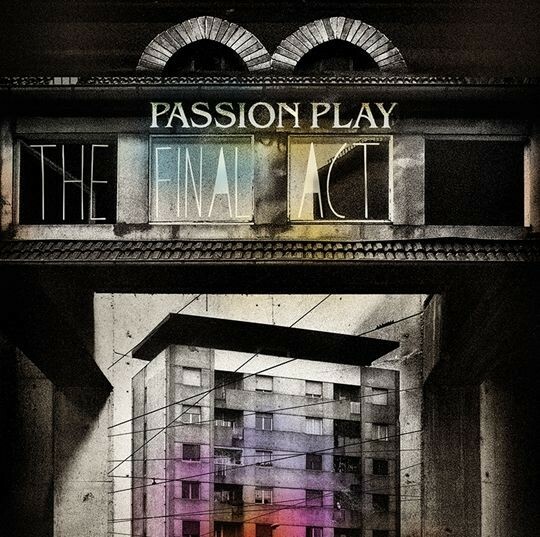 Customer evaluation for "Passion Play - The Final Act CD (Lim999)"